Just a couple of days after The Game Awards 2018 comes Greg Miller's Kinda Funny Games Showcase, an event that'll apparently play host to nearly 50 titles. While the event is likely to be a platform primarily for smaller developers and less well-known games, it seems there could also be some more substantial announcements, if the below exchange is anything to go by. 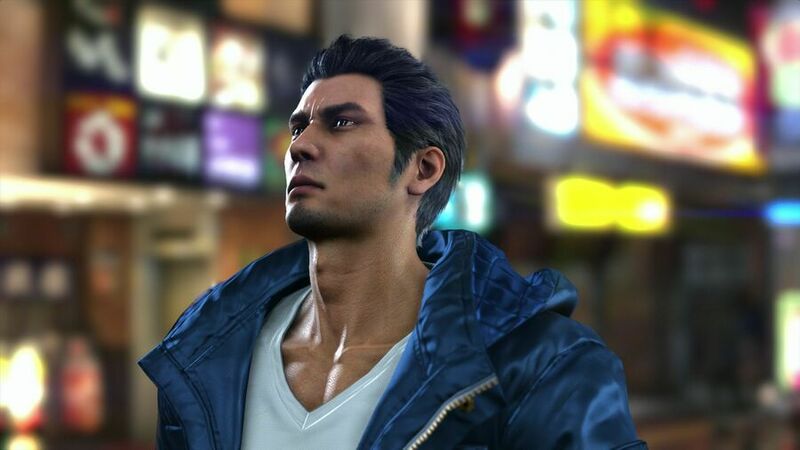 It seems that SEGA has something lined up for the show to do with its cult hit Yakuza series. This could realistically be any number of things; we could get Western release dates for the Yakuza 3, 4, and 5 PS4 remasters, for one example. Whatever the case may be, it seems like it could be worth tuning into Miller's show on 8th December. What do you think this announcement is all about? Will you be watching the Kinda Funny Games Showcase? Sing some karaoke in the comments below. Hopefully it’s those remasters coming west. It’ll make it a lot easier for me to catch up. What does "Nani?" mean? I keep seeing it. Maybe that detective game getting a release date in the West? @Quintumply Ah, so it's not referring to the former Manchester United winger? 😂Good to know! @R1spam As much as I think it will release here anyway, it’s technically not a Yakuza game unless it’s rebranded as such by SEGA. Hopefully Sony doesn’t censor future Yakuza games. @nessisonett your right, never saw the @yakuzagame in the original tweet!! As there are a LOT of Yakuza games (including 3, 4 and 5 coming to ps4) I expect a collection of Zero, Kiwami 1 and Kiwami 2. @Quintumply He asked what Nani meant. I don't think you could pay me enough to sit through anything involving him, but I'll gladly read an article on here detailing what was announced. A "dragon of dojima" boxset collecting 0-6 with some cool extras would be sweet. Just please no statue. Who has space for a huge chunk of plastic? I'll check back after the announcement.